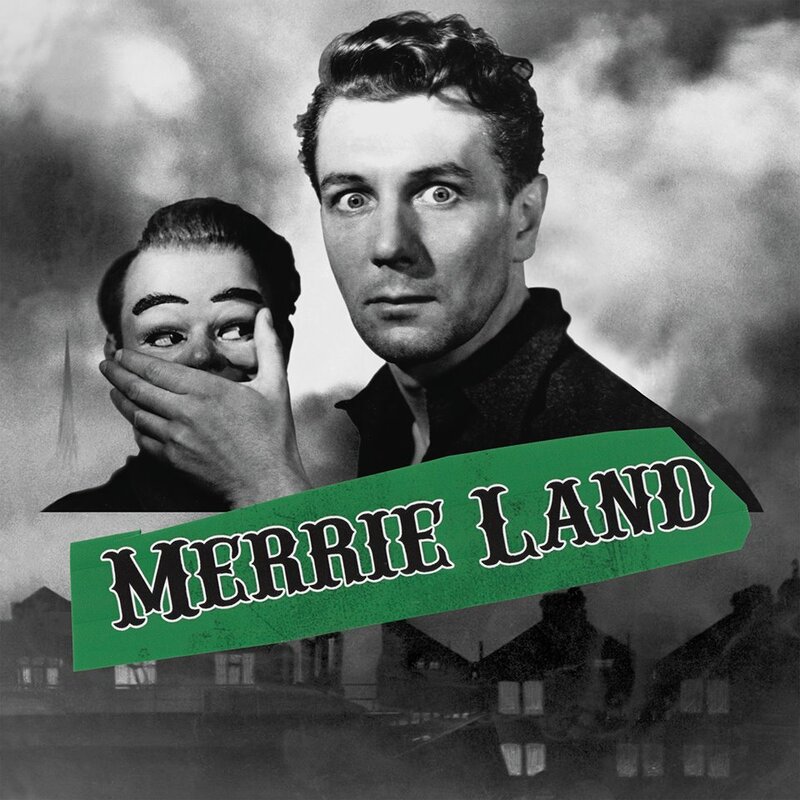 THE GOOD THE BAD & THE QUEEN On BBC TV With New Track ‘MERRIE LAND’… | TURN UP THE VOLUME! a reluctant good-bye letter, a series of observations and reflections on Britishness in 2018”. Italian Pop Collective THE BANKROBBER Ready To Start ‘MY REVOLUTION’….